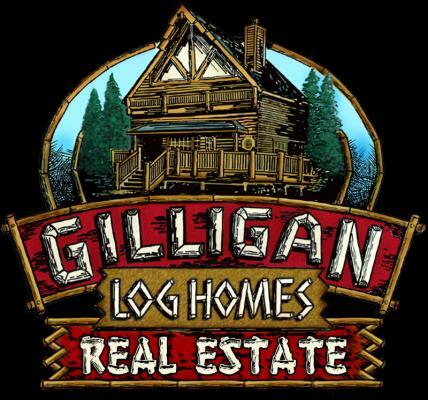 Luxurious custom log home in the prominent Castle Glen Estates.5 bed, 3.5 baths + den, separate office & loft. stone flooring with radiant in floor heating. Over sized kitchen w/jenn air stainless steel appliances. Beautiful master with exceptional over sized shower & walk-in-closet. Knotty pine accents throughout. Three stories and multi-level decking. attached 3 car garage. I am interested in 42400 Eagle Ridge, Big Bear Lake, CA 92315 (Listing ID # 31902371).